The first question you should ask if: Do I have pain? If you have great results from your hip replacement surgery, you may not need to confirm what specific parts are in your body. Although I think information is always a good thing, if your results are good, you may just take a wait-and-see attitude. 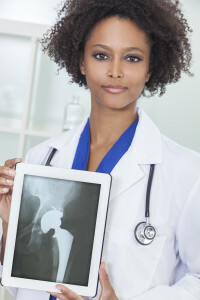 After all, the artificial hip is not going anywhere. If you have pain in the hip area, or in your legs or back, then you need to begin keeping a pain journal. I have written about this simple information-gathering tool, and it is an important action to take. It will likely help your doctor diagnose the problem, and it may help your attorney with your product liability case down the road. Did You Receive a Recall Letter? 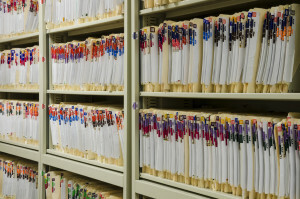 For many recalled medical devices, the manufacturer often sends a letter directly to the patient identifying the recalled medical device, or the company sends a letter to the patient’s surgeon asking the surgeon to notify all his or her patients who received a recalled product. From what I understand, Stryker did not send any such letter to patients or doctors. So in the case of the V40 Head, a recall letter will not help you figure out if you have the V40 Head in your body, because one was not mailed. Stryker did issue an Urgent Medical Device Product Field Action Notification for the LFIT Anatomic CoCr V40 Femoral Heads, which you can read here: Stryker LFIT Urgent Notification. This Urgent Notice was delivered on August 29, 2016 to surgeons and hospitals who may have received the V40 Heads in the last fifteen years. But Stryker did not send the letter directly to the patient who had the V40 Head implanted. Without direct notification from Stryker to you, the patient, it therefore falls to your surgeon to let you know about the recall. And your surgeon may or may not voluntarily tell you about the recall. If you are feeling pain as described above (and maybe even if you are not), you need to visit your surgeon. Schedule an appointment and let your surgeon explain to you what is going on. At that doctor’s visit, you should ask if your artificial hip components are subject to any recalls or other product failure issues. If you have the V40 Head implanted, your surgeon absolutely should let you know at that point that you have the V40 Head implanted. He or she should then tell you what you should do next, at least from a surgical or medical treatment standpoint. Now you are getting somewhere. 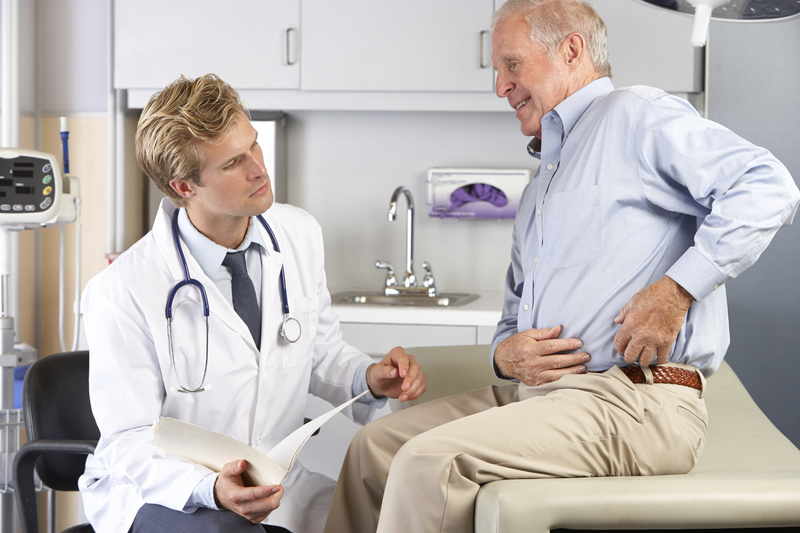 Whether you meet with your surgeon to discuss the new and different hip pain, you have the right to all your medical records. Call the surgeon’s office and ask the person in charge of medical records to send you copies of the “product stickers” page. This is a simple page that has all the hip component labels affixed to the sheet of paper. When you had the original implant surgery, the surgical nurse should have carefully removed all stickers from each hip component and stuck the label to the product stickers page. It may have a heading at the top that states “nurses’ notes” or “hospital notes” or “operative note,” but any product stickers page is unmistakable, because the product stickers or labels has all the key identifying information: name of the component, lot number, reference number, manufacturer’s name and logo. When you have the product stickers page in hand, you are on your way to establishing whether you have the Stryker LFIT V40 Head implanted. 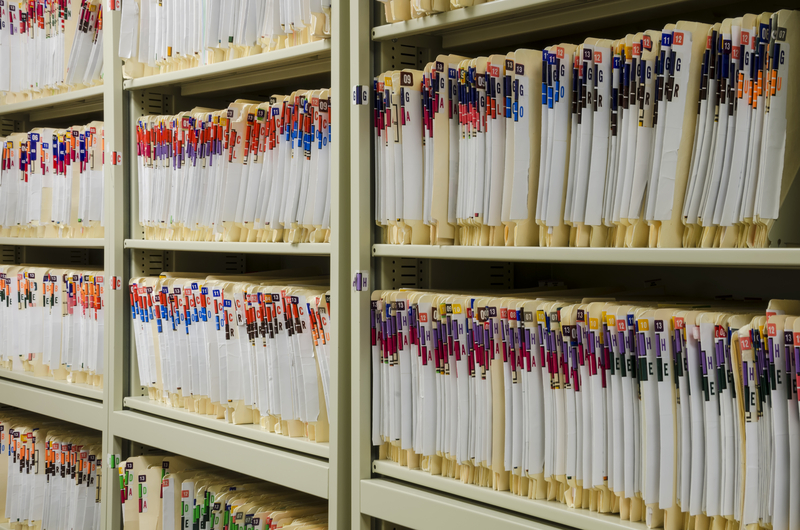 While you are asking for the product stickers, feel free to ask for all medical records relating to your original implant surgery. These documents can prove very helpful in the early going to a product liability lawyer. A good product liability lawyer will be able to help you identify whether you have the V40 Head implanted, especially if you have obtained the product stickers page. But even if you haven’t recovered that page from your surgeon’s office, a lawyer can figure it out for you. These are just some of the possible symptoms and hazards associated with a failing V40 Head. Two of the more serious issues are metallosis and disassociation of the femoral head from the stem.